This is a good news for all the die hard Crysis fans, EA has officially announced Crysis 3 but gamers need to wait before they can get their hands on the 3rd installment in the Crysis game series. The expected release of the game would be somewhere at the start of 2013. The announcement came on Monday, the game will be simultaneously released for Xbox 360, PlayStation 3, and PC. Crysis 3 will take gamers in the year 2047, where the players will take the role of Prophet which returns to the New York city. Crysis 3 features the latest CryEngine technology which will provide stunning graphics and exhilarating gameplay experience. 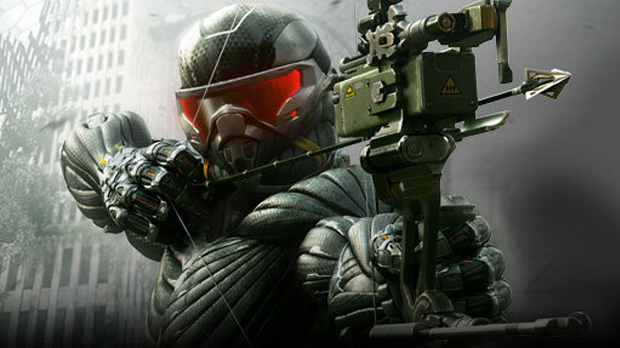 Crysis 3 game trailer is expected to be released next week which will give users a sneak peak in the latest installment of the game. Crysis 3 is expected to receive a huge response, previous version i.e., Crysis 2 was released in March 2011. Keep yourself updated with the latest gaming news and Crysis 3 release date, Subscribe to the FREE blog updates below.